Since there are almost no sebaceous glands on the skin of the hands and feet, the skin needs special care. • protection of the skin from airing, UV radiation, exposure to chemicals and temperature extremes. 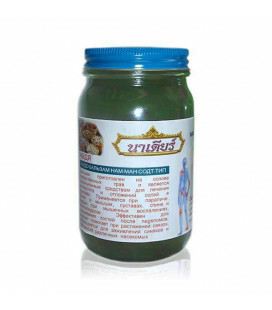 Natural cream for hands and feet from Thailand have in the composition essential amino acids and fats, which gradually restore the lipid layer of the skin, softening it and removing irritations. 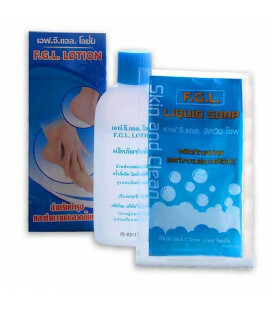 With Thai creams, caring for the hands and feet becomes a real pleasure. 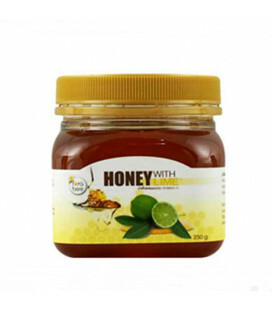 Herbal Gel with a warm formula based on plant extracts of herbs, collagen, ginger oil, red ginseng, Moringa oil, eucalyptus, pine French and vitamins A, C, E and fruit extracts help to eliminate varicose veins in the arms and legs. 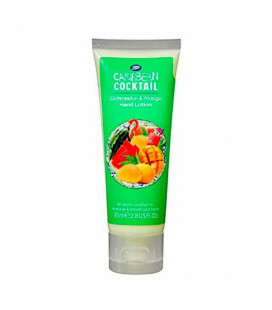 Transport yourself to the Caribbean with this hand lotion containing an exotic blend of ingredients. 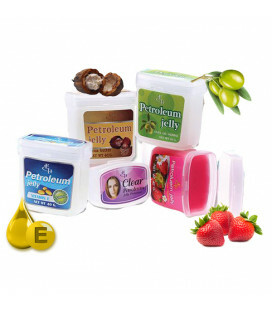 With Watermelon, Mango and anti-bacterial beads to help soften and protect your hands. Yoko Moisturizing and Whitening Cream For (Knee And Elbow) can help to eliminates dark areas and discoloration at the knees and elbows. Extra strength formula helps to retain conditions and moisturizes with highly effective for sensitive skin. Cream to treat cracked heels for regular care of dry skin toes, especially recommended for peeling and cracking heels, propensity to excessive formation of horny layers. It nourishes the skin of the legs, making it soft and smooth, reduces scaling, reduces the formation of corns and calluses dry. It promotes healing of fractures. Set for a pedicure - an effective tool the modern woman must have. 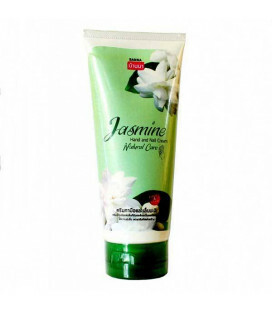 Hand Cream with extracts of jasmine flowers, roses, and orchids lillavadi eliminates small wrinkles of the skin of hands, improves the appearance of the skin, making it supple and radiant. Excellent protects the delicate skin from aggressive environmental factors, helping them to look well-groomed and beautiful. 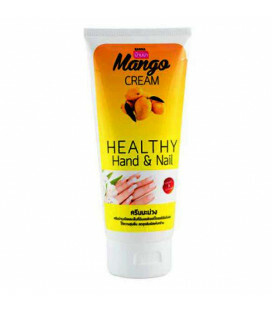 Intense Nourishing hand cream with mango butter contains herbal ingredients, moisturizes and nourishes the skin, instantly absorbed, leaving no greasy feeling, and has a pleasant aroma. 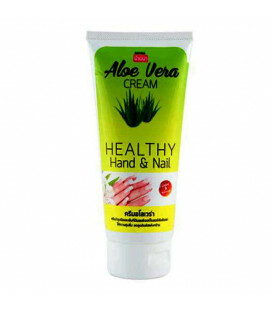 Herbal hand cream with coconut oil moisturizes dry perfect skin, making it soft and silky, and strengthens weak nails, gives a beautiful and healthy looking hands, nails and cuticles. Hand cream with Noni extract and anti-aging effect for the daily care of your hands. 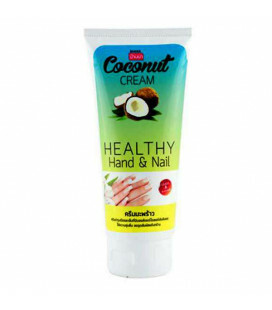 This vitamin cocktail for your hands! Moisturizing Foot Cream is based on natural coconut oil and shea butter. 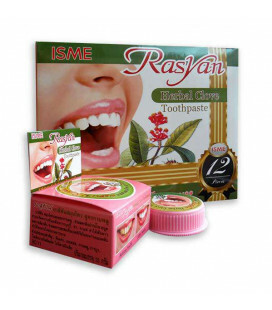 The cream-based fruit extracts with vitamin E effectively moisturizes and nourishes the skin. 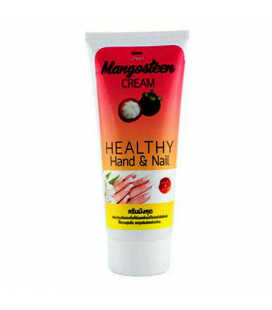 It prevents dry and brittle nails.